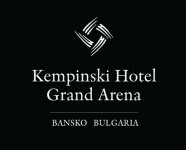 2014 is а special year for AIMS Human Capital Bulgaria – one of the leaders in the sphere of Human Resources consultancy services. 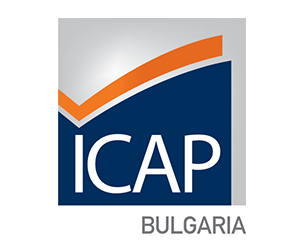 ICAP Bulgaria and Huthwaite International, a UK based company, organize the Skilled Negotiator Seminar on 12-13 Feb, 2014 in Plovdiv. FOR YOUR LOVE, A PREMIER VALENTINE!